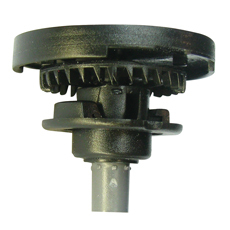 An economic and high performance sprinkler. 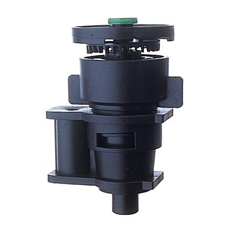 The sprinkler simple construction and press fit assembly offers the user an econimical solution for overlapping low flow irrigation since the emitter can be connected directly to the lateral with a plunger. 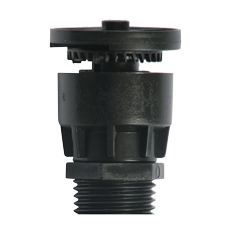 Available flow rates: 180,200,240,300 lph ( 0.79,0.88,1.06,1.32 gpm).